Jesus’ Last Supper was actually a Jewish Passover. 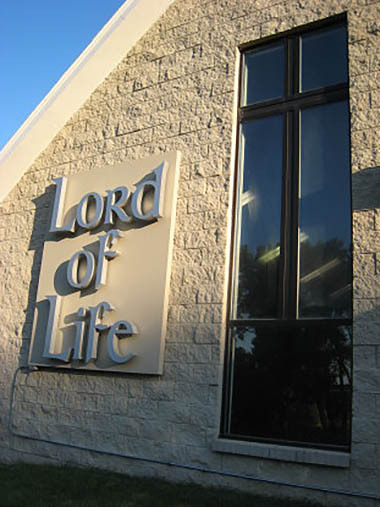 Avi Snyder of Jews for Jesus will re-create the traditional Passover service and explain how it foreshadowed Jesus’ death and resurrection in a presentation called Christ in the Passover at Lord of Life Lutheran Church on Wednesday, April 17th at 7:00 pm. Avi Snyder will set a table with items traditionally used at the Passover meal and detail their spiritual significance. He will also explain the connection between the events of the first Passover in Egypt and the redemption that Jesus accomplished, as well as the deep bond between the ancient Passover feast and the Christian communion celebration today. Jews for Jesus has presented Christ in the Passover at over 38,000 churches. It has been enthusiastically received by Christians who appreciate learning more about the Jewish backgrounds of their faith. Moishe Rosen, who founded Jews for Jesus in 1973, has also co-written the book, Christ in the Passover, with his wife, Ceil. This seminal work includes a look at Passover in ancient times and how it is practiced today. It will be available after the presentation. Also available will be a DVD of the Christ in the Passover presentation with David Brickner, the executive director of Jews for Jesus, officiating. Avi Snyder will be happy to answer questions after the presentation. Admission is free.